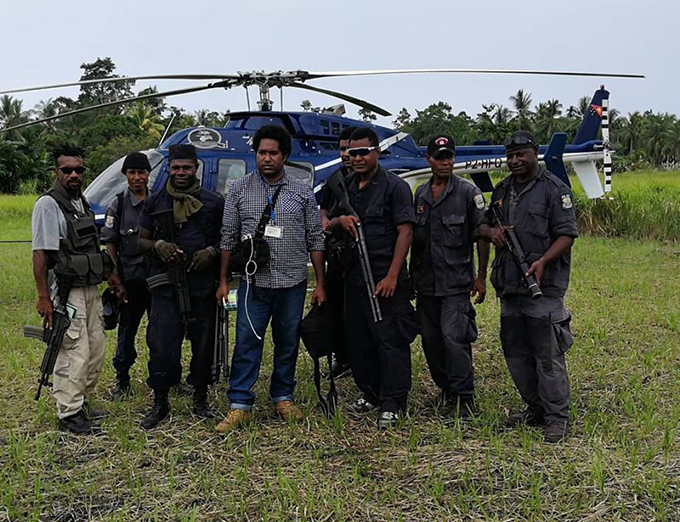 A group of customary landowners in Papua New Guinea have regained access to their land following a significant legal victory against supporters of a logging company. 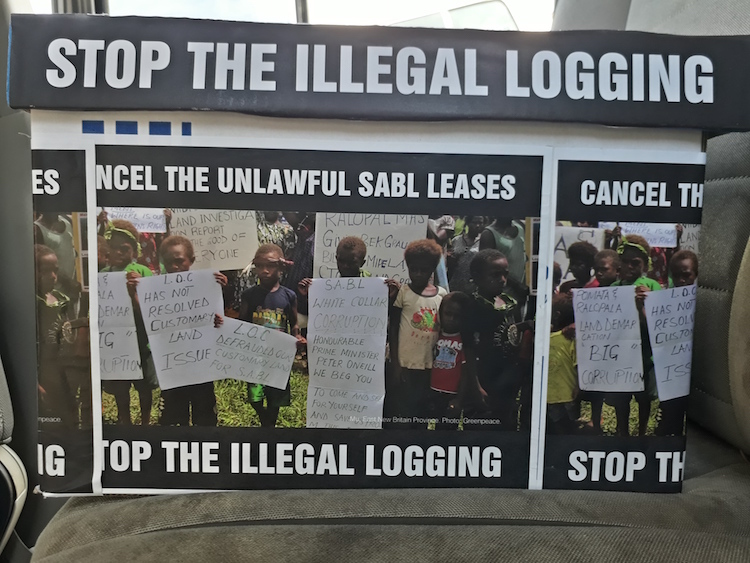 Two customary landowners have been served with a defamation lawsuit and a gagging order application by Malaysian owned logging company, Northern Forest Products Limited. 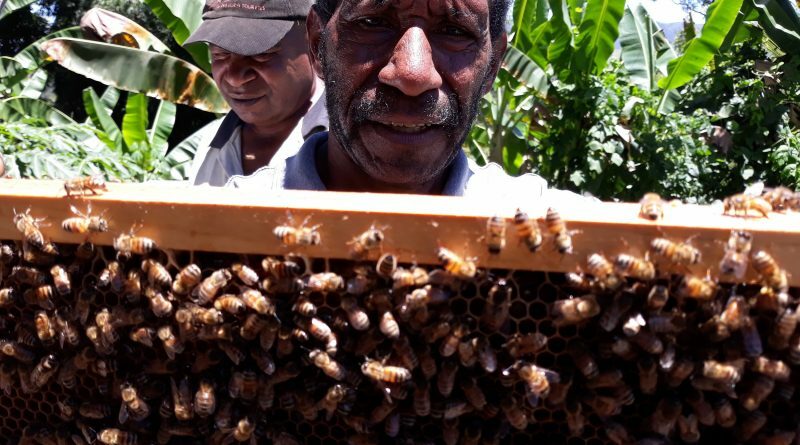 Will the 2018 APEC Summit Benefit PNG? The International Justice and Human Rights (IJHR) Clinic at the Peter A. Allard School of Law, University of British Columbia has released a manual that explores the novel idea of prosecuting land grabbing as a crime against humanity. 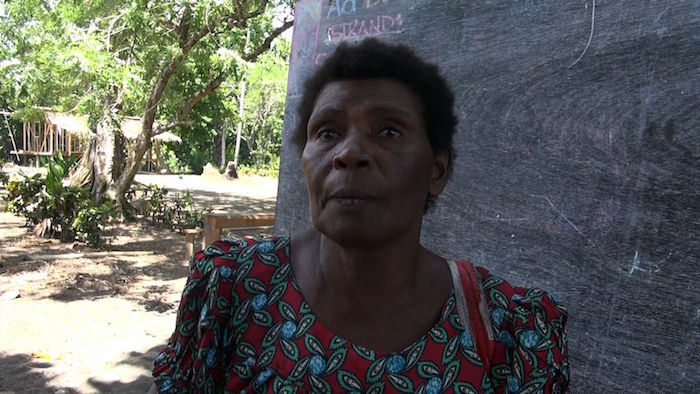 February 21st is the first anniversary of the presentation of a 10,000 signature petition to the Department of Lands demanding the cancellation of the SABL leases. 2018, also marks five-years since the SABL Commission of Inquiry exposed the full extent of the illegal land grab, which affects more than 10% of the whole country. 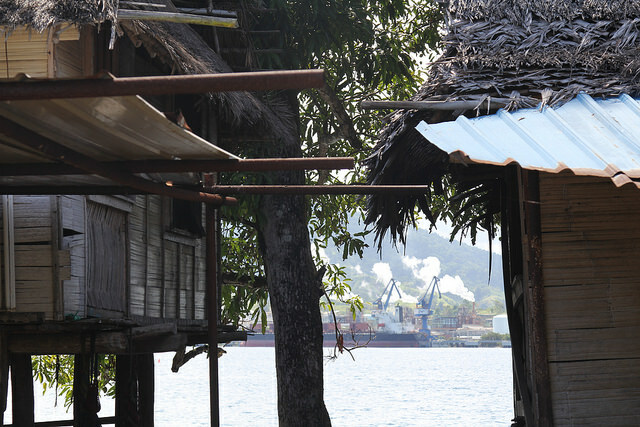 Tavolo village in Pomio, East New Britain, is a place not many in Waigani know about.